Through healing touch reflexology promotes feelings of well-being, strengthens immune and hormone systems, and helps to balance the physical, mental and emotional aspects of the body. My dream to create a holistic heaven where you can enjoy the best beauty, health, wellness & nutrition experience is taking shape and I am always looking for ways how to add something truly valuable to the range of treatments here at Peaches & Lime. I am so excited to announce that Sangita, an experienced Reflexologist has joined our team. Sangita was born in the UK, then moved to India with her parents, and returned back to the UK at the age of 16. She qualified as a Biotechnologist from a university in London and worked as a microbiologist for a few years, then changing her career completely by working in IT sector. In 2000, she moved to Dublin where also her holistic journey began. 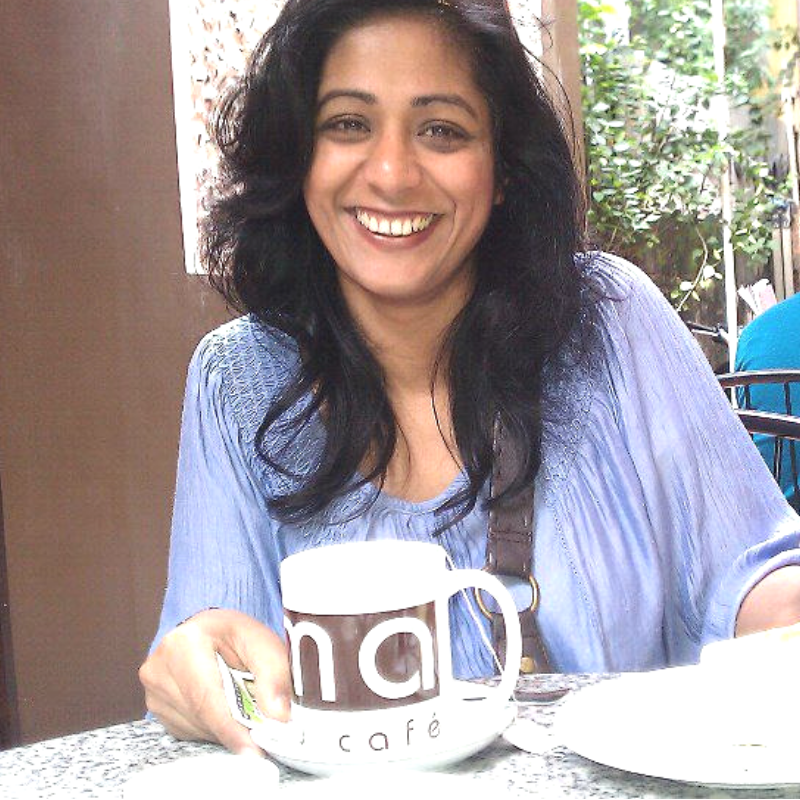 In 2010 Sangita qualified as Reflexologist with Distinction and a Reiki Master becoming also a member of the NRRI. 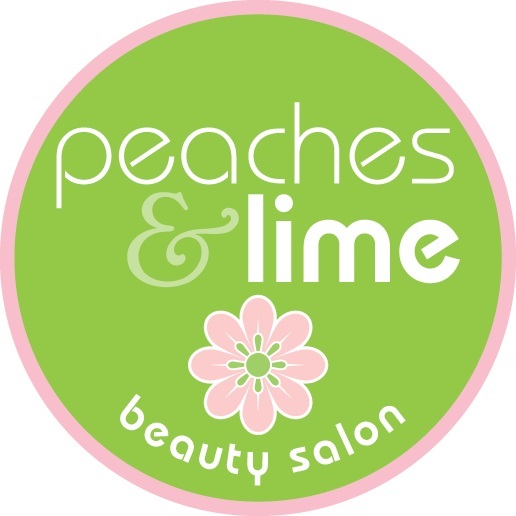 In November 2018, Sangita joined Peaches & Lime team and we are delighted that you will now have a unique chance to discover the world of natural therapies in salon. Reflexology works on the body on multiple levels and through healing touch promotes feelings of well-being, strengthens immune and hormone systems, and helps to balance the physical, mental and emotional aspects of the body. At the moment we have a special introductory offer for reflexology treatments that include also exfoliation and mask, all for €60 only! 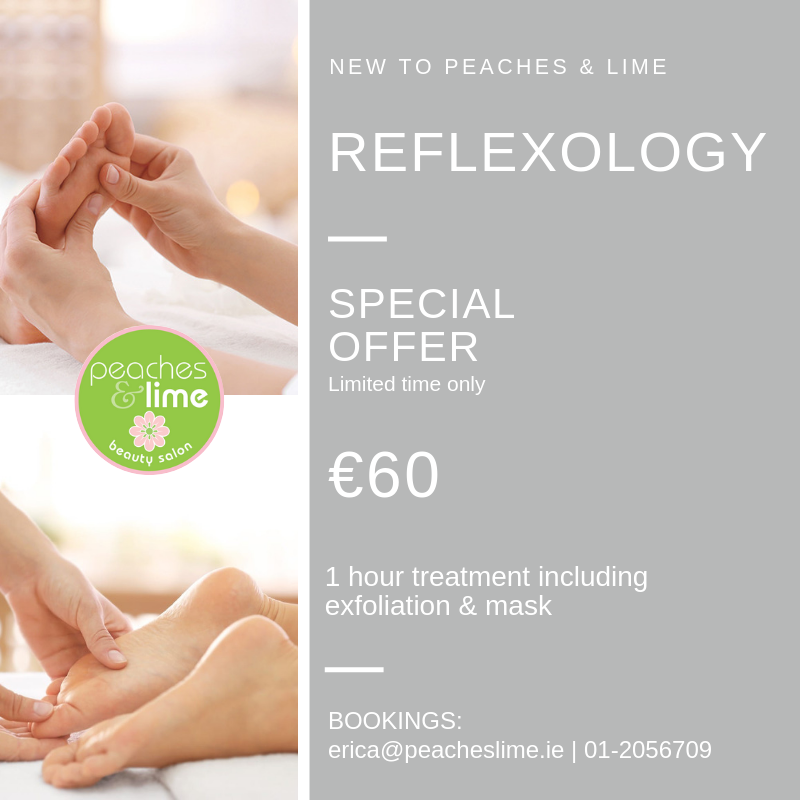 You can make your bookings by email: erica@peacheslime.ie or call: 01-2056709. Offer is for limited time only and treatments have to take place on 29th and 30th November. Since Sangita is a member of the NRRI, you can claim back a significant amount from your health insurers depending on your insurance.